Lawton was handpicked from a number of coaches across the country by Hockey Canada, who looked at his record as “the winningest coach in Canadian university hockey history.” They selected him to lead Canada with hopes of repeating his gold medal success. The fact that Team Canada—made up of 21 Canadian Interuniversity Sport players from across the country—hasn’t yet played together is a challenge, admitted Lawton, but he is nonetheless confident. Many of the Team Canada members were picked based on past performance, and make up a mix of All-Canadians and all-stars from leagues across the country. “I’m expecting that I’m going to be dealing with a very mature group and a number of players who know what it takes to win,” he said. One of the ways he plans on improving chemistry is with team bonding activities on the plane ride over, which will see the team stopping in Frankfurt and Istanbul before making it to Erzurum. He hopes these activities will help the athletes get to know each other well before the competition starts so they’ll be ready to face-off come Jan. 27. Stingers right-winger Erin Lally, who leads Concordia’s women’s team in scoring with six goals and four assists in nine games, will also be joining Lawton on Team Canada in Turkey next week. “I think it’s an advantage to have some players that you’re familiar with,” said Lawton, noting that she has an offensive skill set beneficial to any team and that he’s expecting her to do very well on the international stage. As for the competition, he expects teams like the United States, Slovakia and Finland will be the biggest challengers, as they are all hockey-playing countries, but doesn’t expect too much trouble from teams like Great Britain and Turkey. Regardless of what team they’re facing, Lawton said he’s just grateful to represent Team Canada. “It’s always, always an honour to put on the Team Canada sweater, and I’m sure [these players will also] be very proud for not only representing their universities, but also the CIS and their country,” he said with a grin. By the tournament’s end, Lawton hopes his players take something away from Turkey as well—besides the gold medal game. The tournament marks Lawton’s second coaching stint on the international level, after leading Team Canada to gold at the 1994 World Championship in Lake Placid, New York. 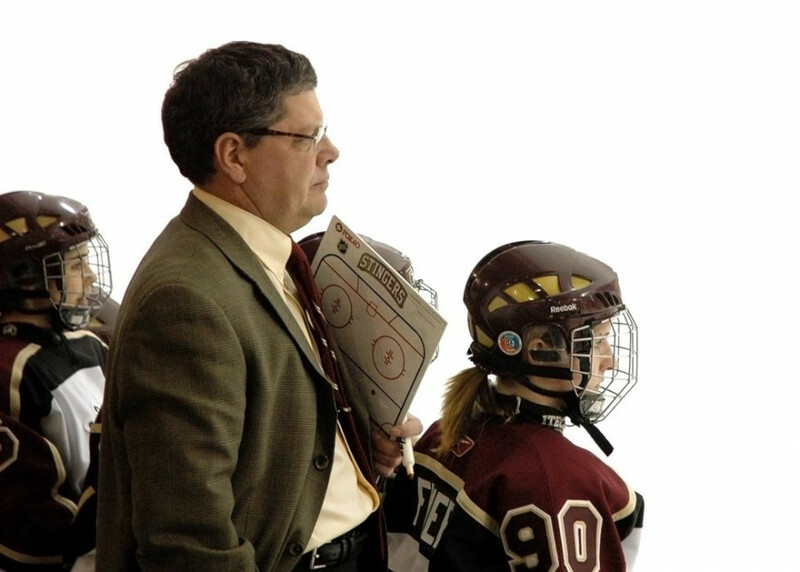 As a coach, he has been dubbed “The Dean of Women’s Hockey,” starting the 2010-11 year off with a 586-282-72 record and a .662 winning percentage. Team Canada’s first game is against Finland on Jan. 27. To follow the action, check out universitysport.prestosports.com/universiade/winter/index. When men’s hockey team head coach Kevin Figsby returned from the last Ontario University Athletics conference all-star team selection camp in December, some were surprised Concordia forward Charles-Antoine Messier was left off the 2011 World University Winter Games roster. And indeed, Messier was the first to be called when one of the players initially named to the final squad was unavailable due to injury. But a slew of reasons forced Messier to decline the invitation for the 25th World Universiade being held in Erzurum, Turkey from Jan. 27 to Feb. 6. Messier, who sits second among point-getters for Concordia with 12 goals and 18 assists, was selected by the Vancouver Canucks in the fifth round, 145th overall, at the 2007 NHL Entry Draft. Every two years, one of the three Canadian university men’s hockey conferences has its turn to send an all-star team to the Games. Figsby said there would possibly be discussions held in March to alter the current format so that the teams sent will be comprised of players from across the country—which is how the Canadian women’s university hockey program operates. For some, there is a price to participate in the prestigious tournament. All universities have different rules for funding players. Figsby, who left for Turkey on Saturday, will act as assistant coach for the Canadian team. He was also a member of the OUA coaching staff at the 2005 Games. “Being in a supporting role in a tournament like [the Games] gives me an opportunity to do some things that I really enjoy doing,” he said. 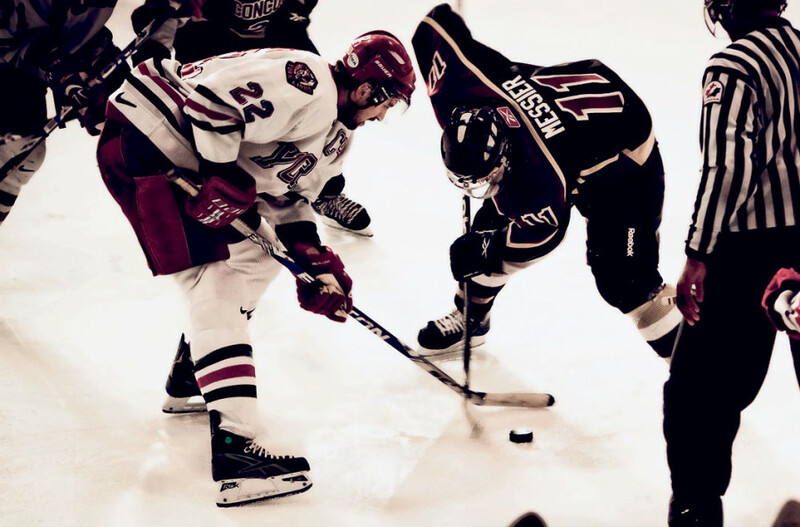 Some of Figsby’s duties will include helping coordinate the power play, being responsible for all the team building and scouting the opposition for weaknesses ahead of Team OUA’s games. Figsby brings a wealth of experience to the already rich coaching staff being sent to the Games. He’s currently serving in his 11th season at the helm for Concordia, carries a level four coaching certificate and was behind the bench for a bronze-medal win at the World Junior U17 Championships in 1995. He joins the University of Waterloo’s Brian Bourque, who will act as Team OUA’s general manager, Western’s Clarke Singer, who will act as head coach, and the University of Guelph’s Shawn Camp, who will share responsibilities as assistant coach. Stingers assistant coach Peter Bender assumed the role of head coach in Concordia’s 8-2 victory over Ottawa on Sunday, and will fulfill that position until Figsby returns. “Two years ago, [Figsby] was coaching overseas. I took over [then] and it was relatively seamless,” said Bender, who has coached in some of the top hockey leagues in Europe. Fourth-year goaltender Maxime Joyal stated he and some of the more experienced players on the team would take up more of a leadership role in the head coach’s absence. Coach Figsby recalled every game at his last World Universiade in Innsbruck, Aut. being sold out. He expects nothing different from the crowd at this year’s games. Team OUA’s first test will be against Slovenia this Thursday.